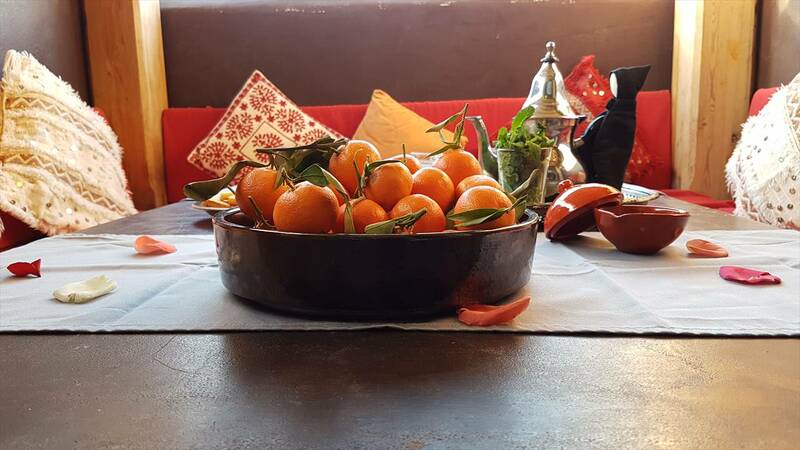 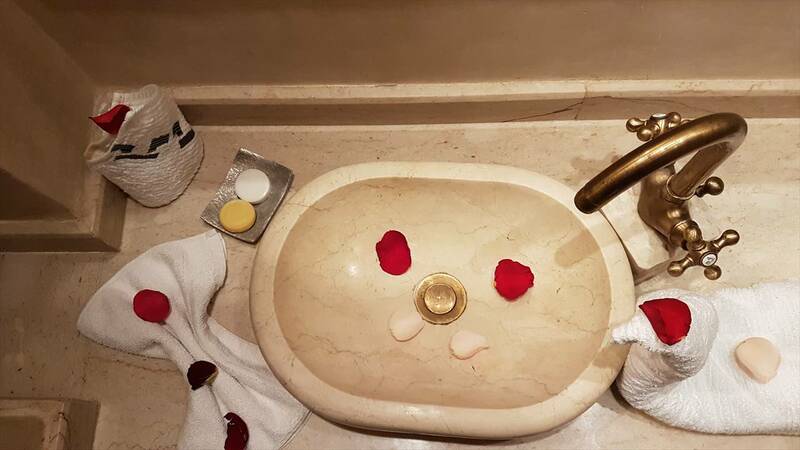 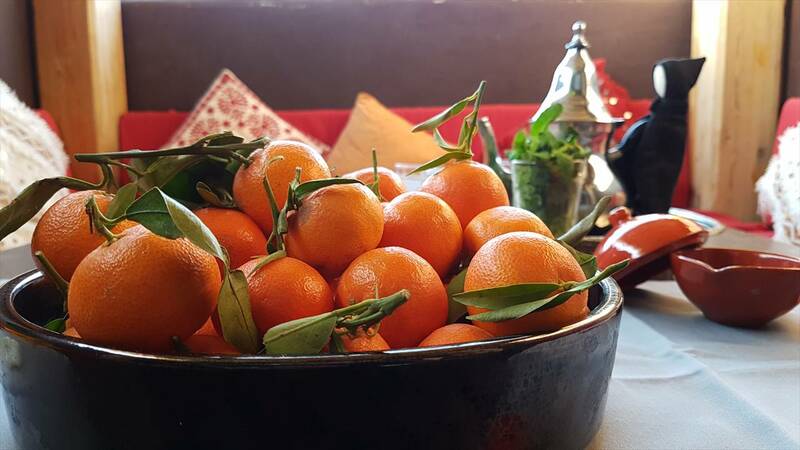 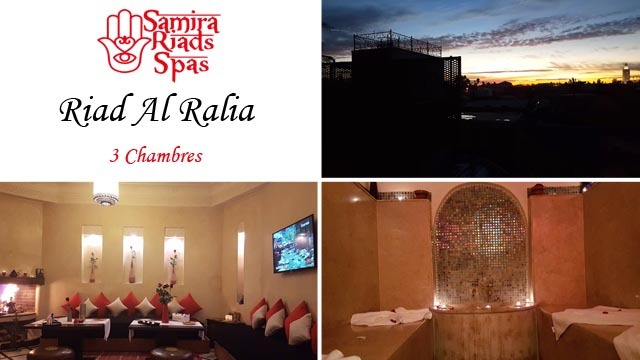 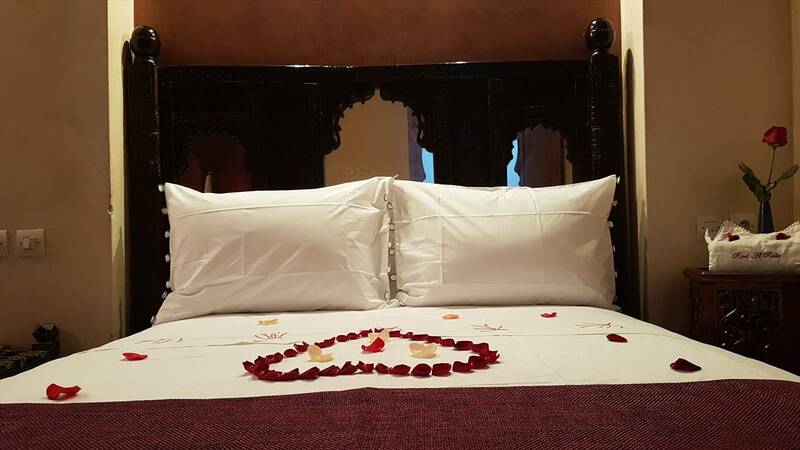 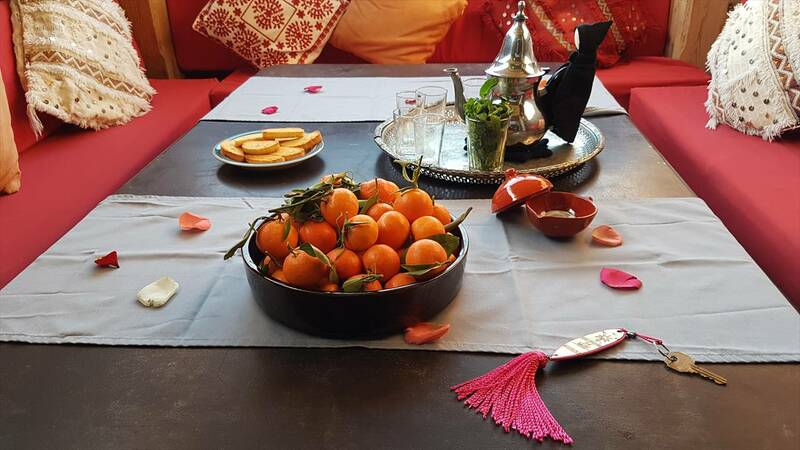 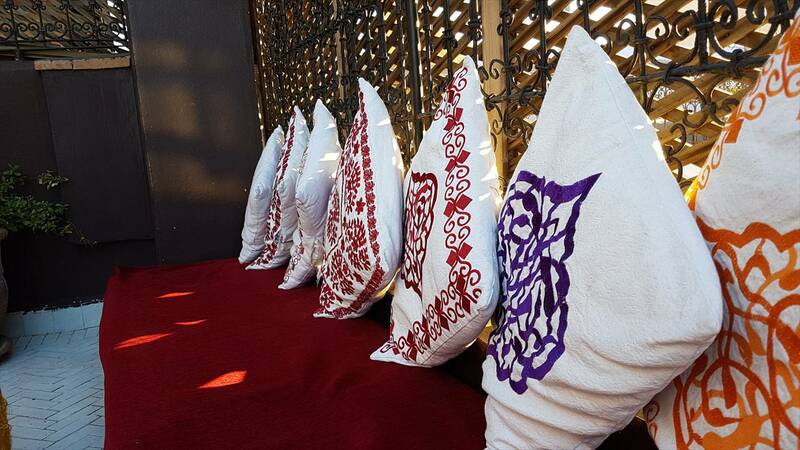 Faced with a growing demand for traditional locations in the Medina of Marrakech, Riad Al Ralia and Spa opened its doors to lovers of the world but also to companies who wish to organize a bespoke event in the heart of the Ocher City . 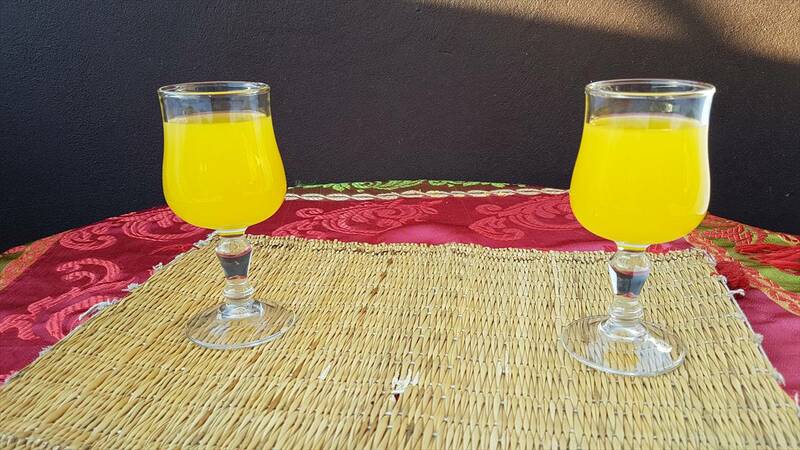 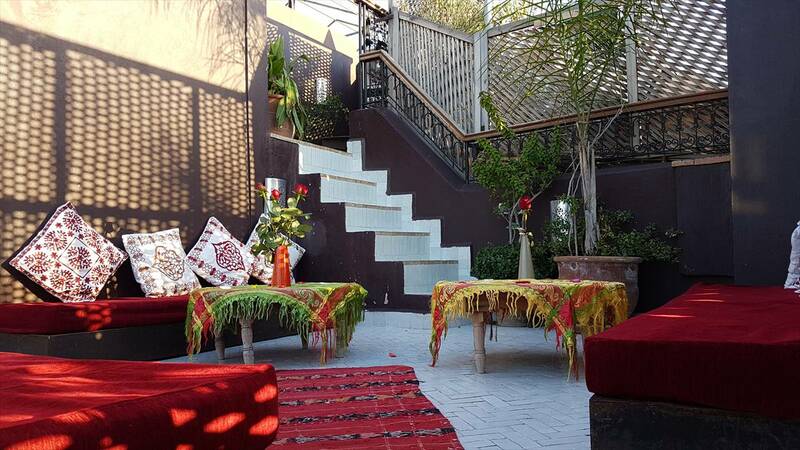 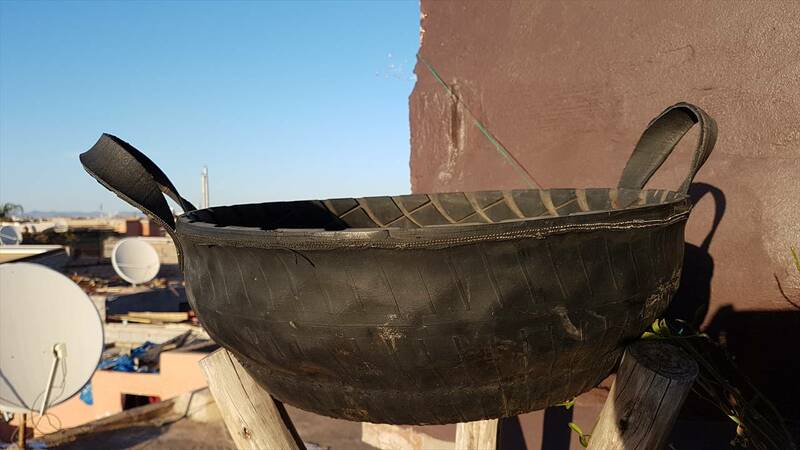 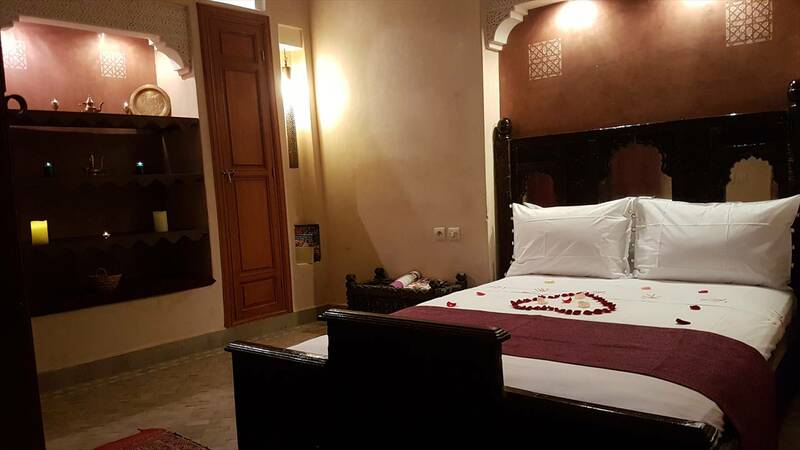 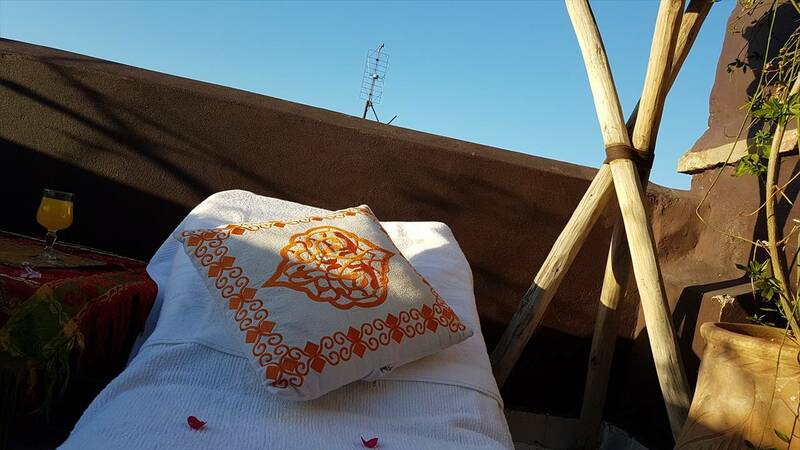 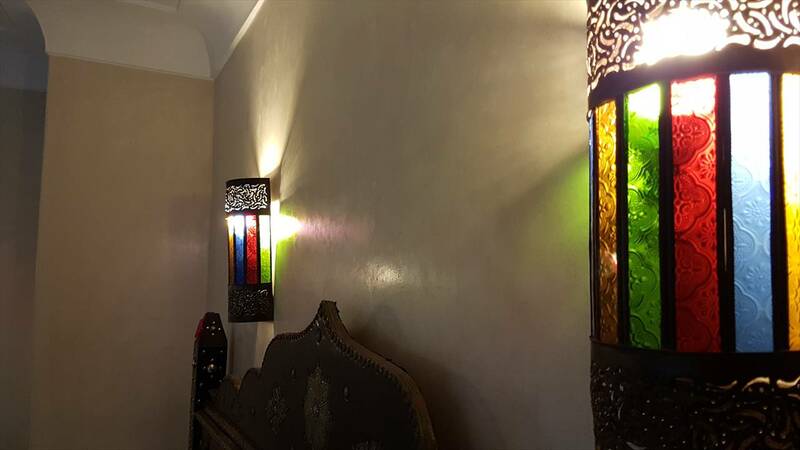 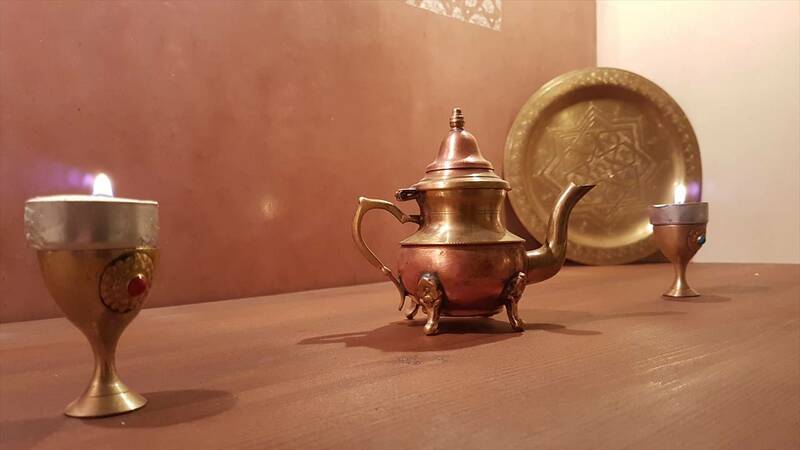 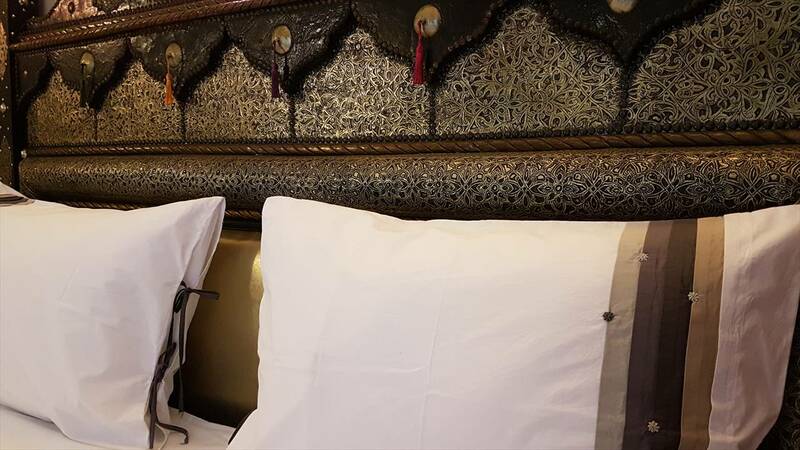 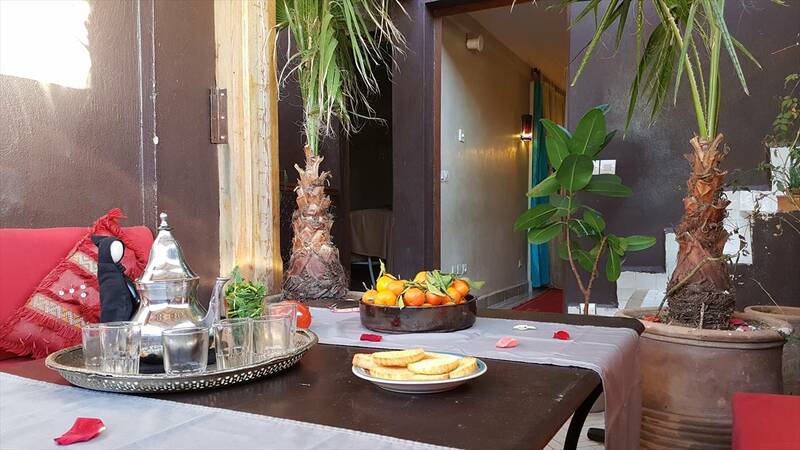 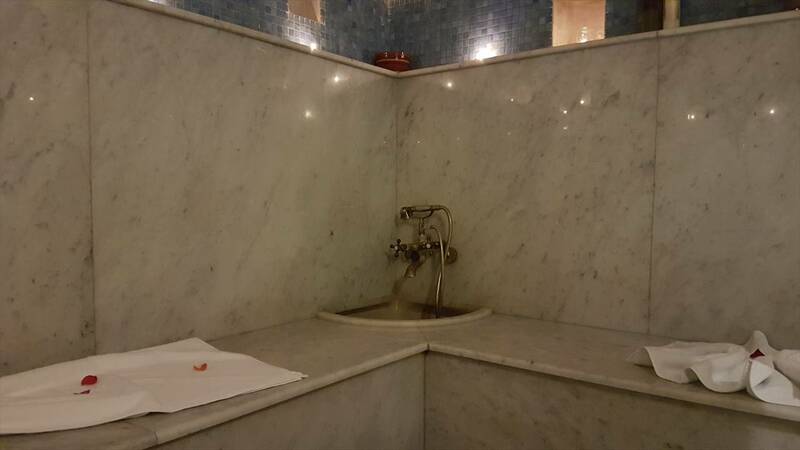 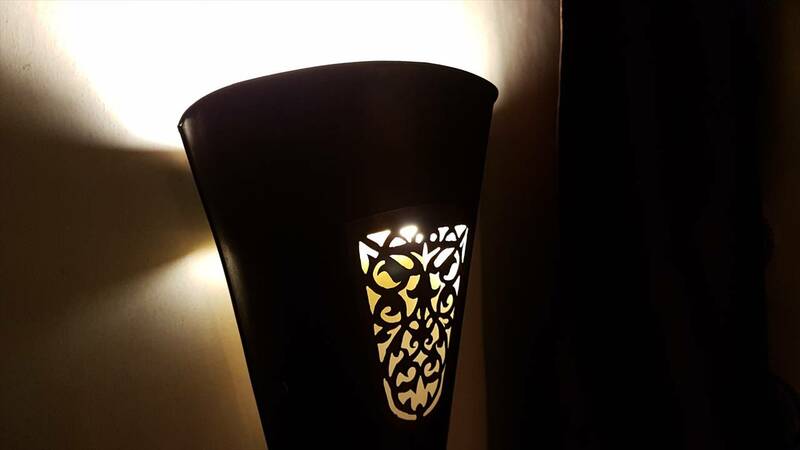 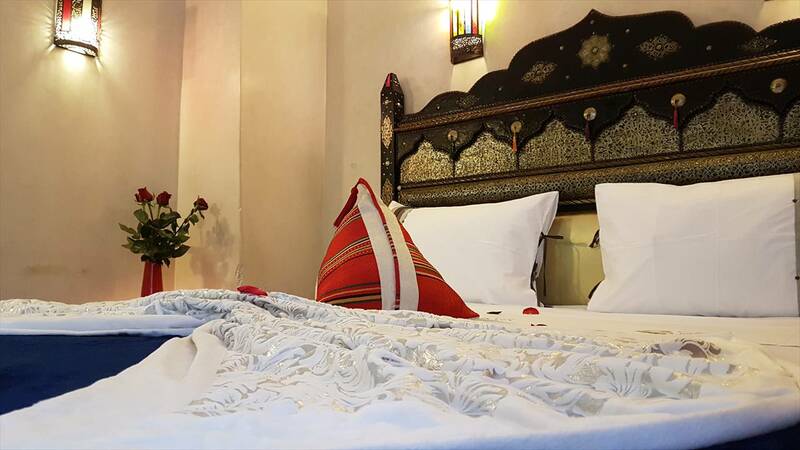 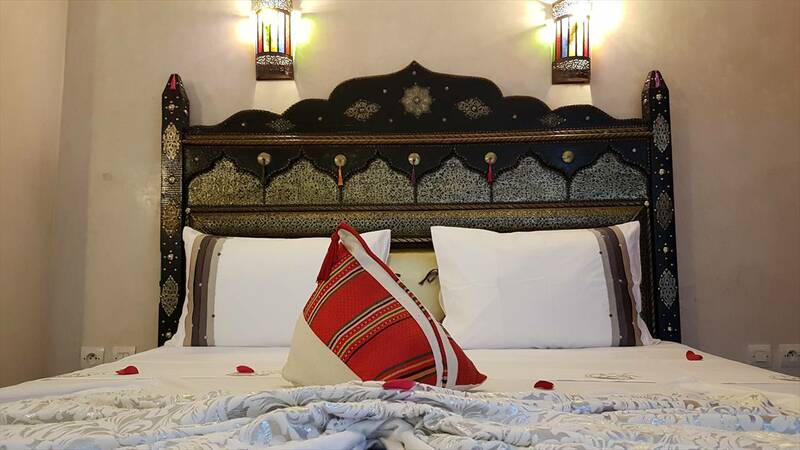 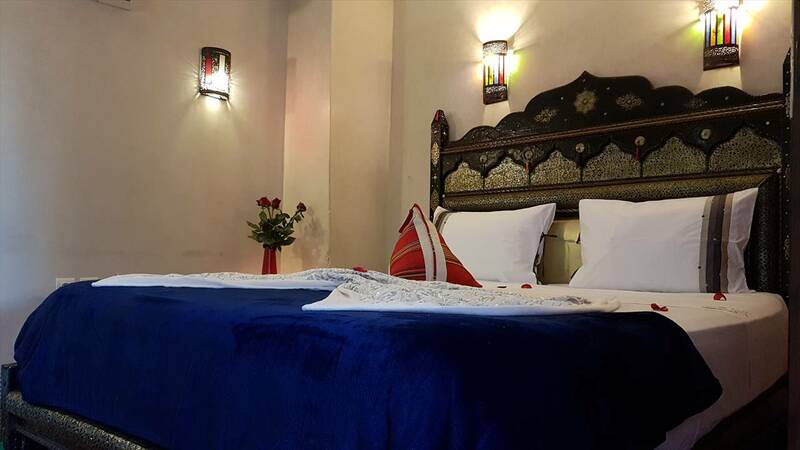 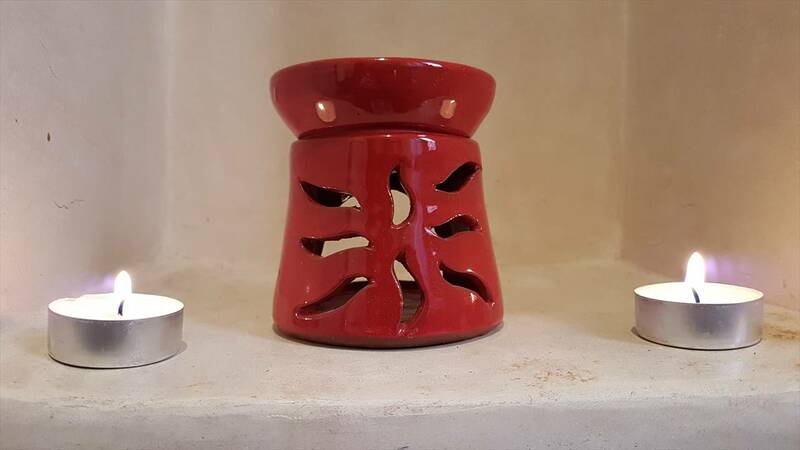 An authentic gem, located in the district of Riad Zitoun, just 3 minutes from the famous Jemaa El Fna square, and 2 minutes from the Bahia Palace. 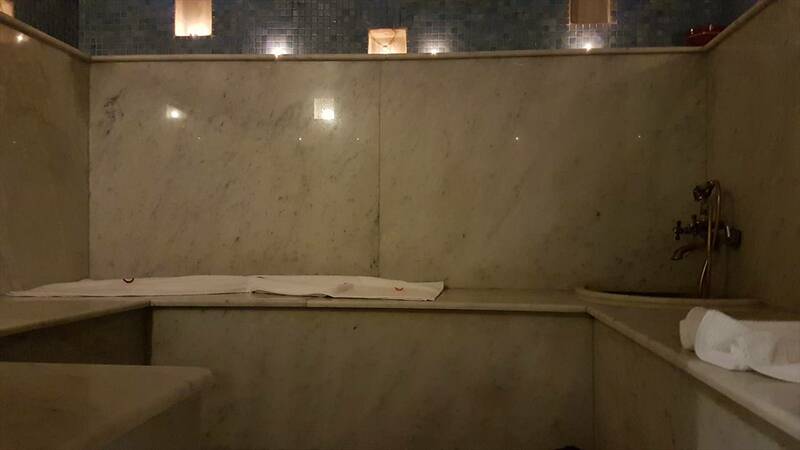 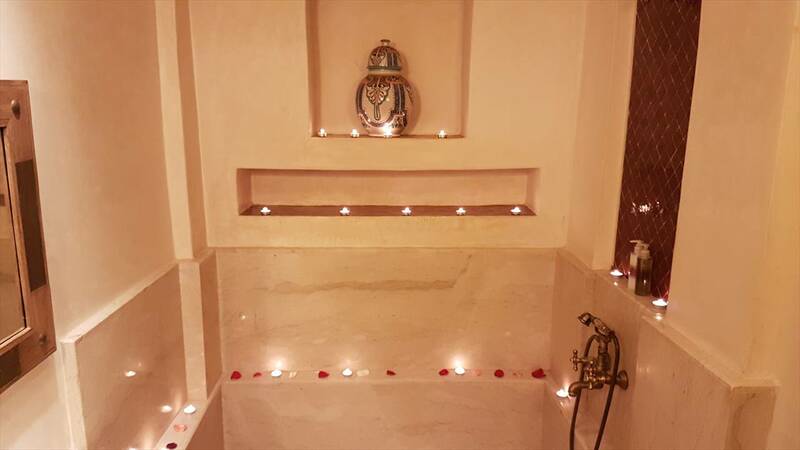 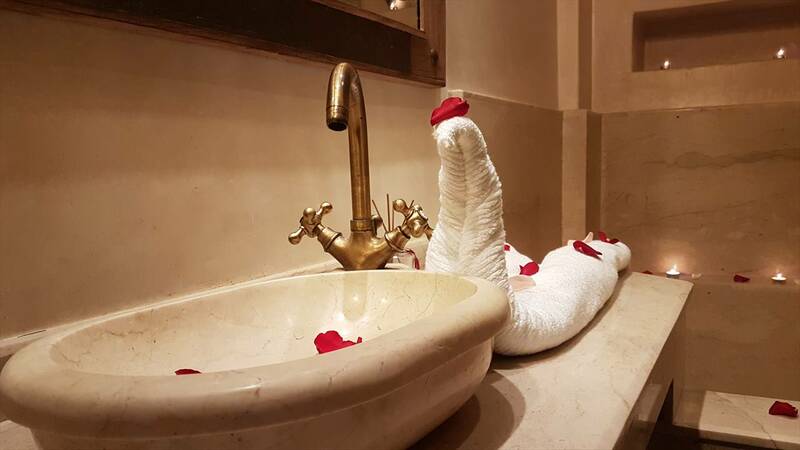 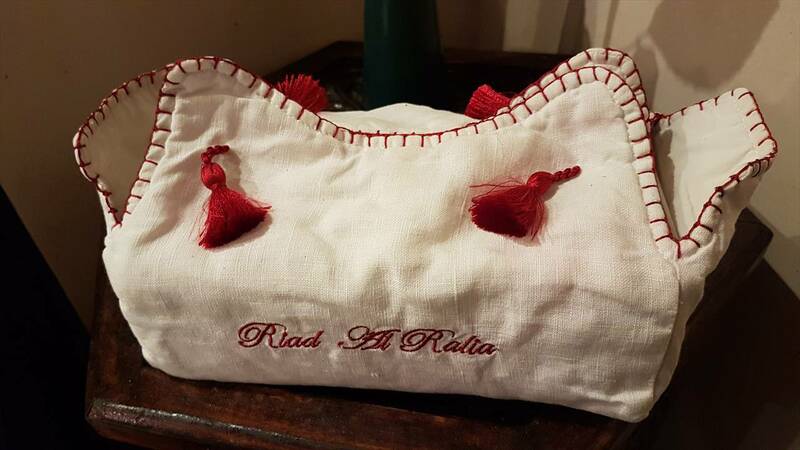 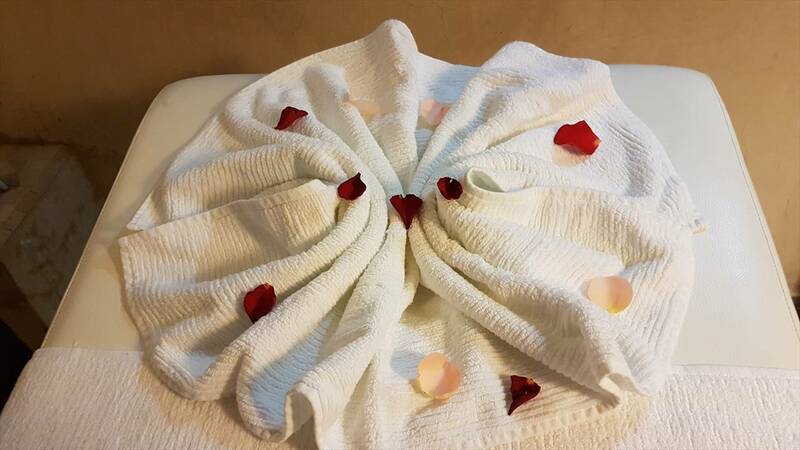 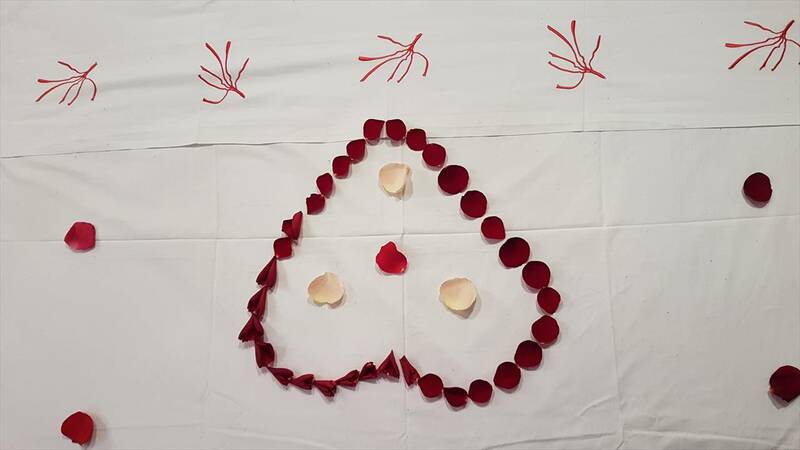 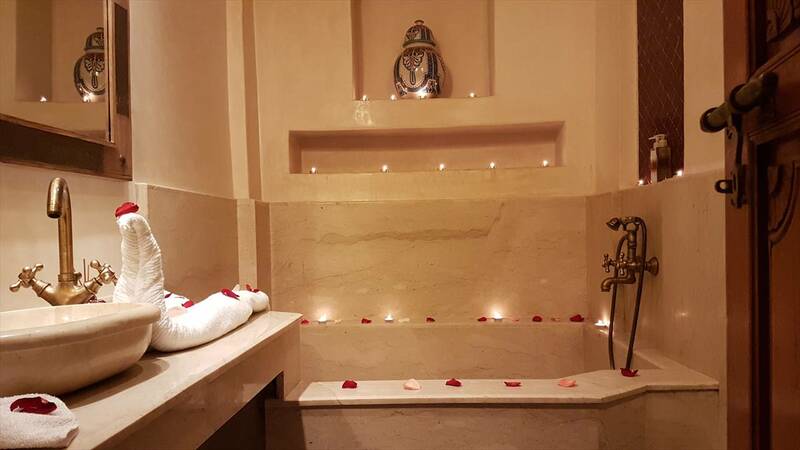 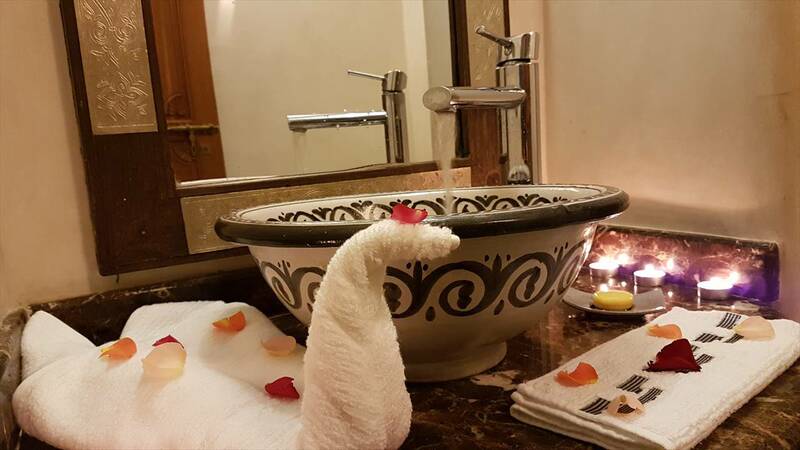 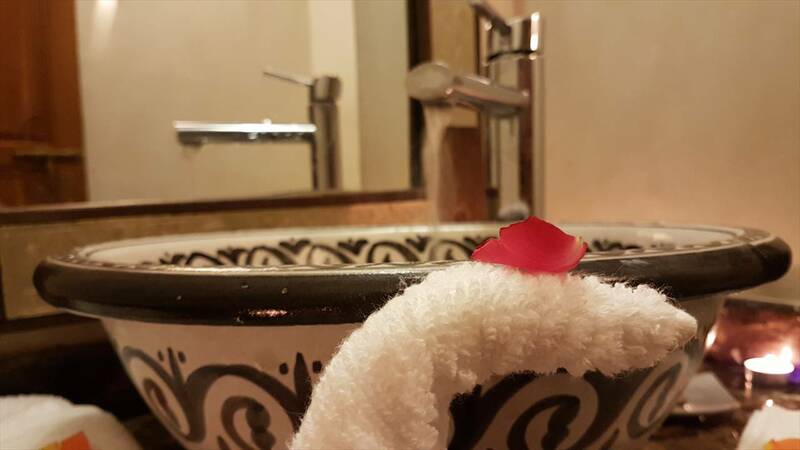 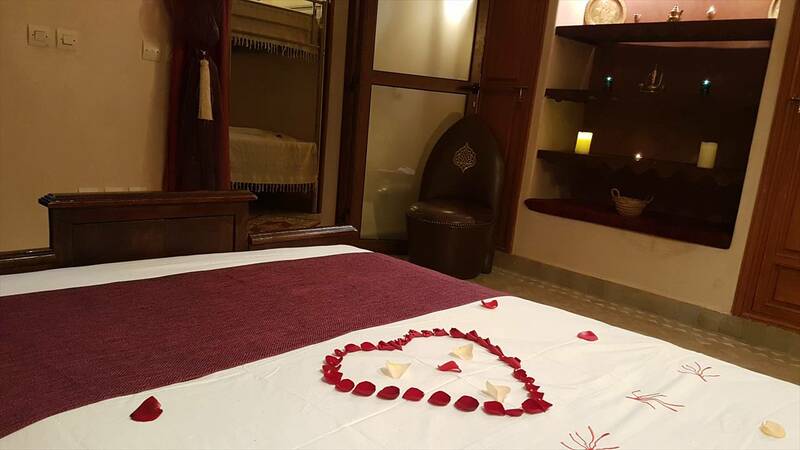 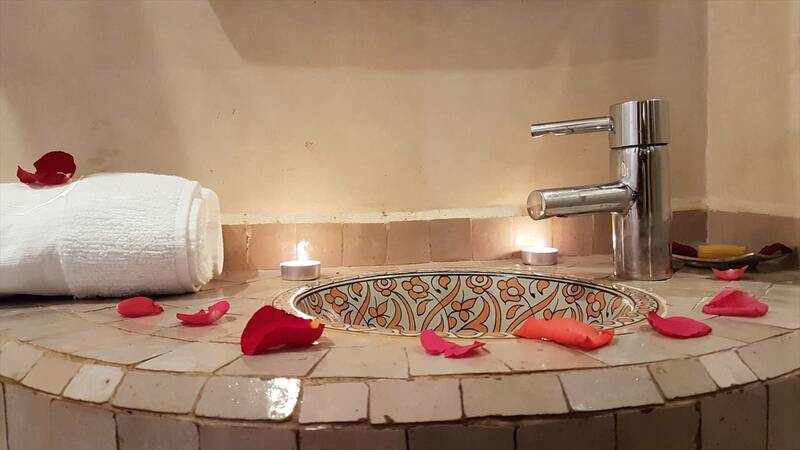 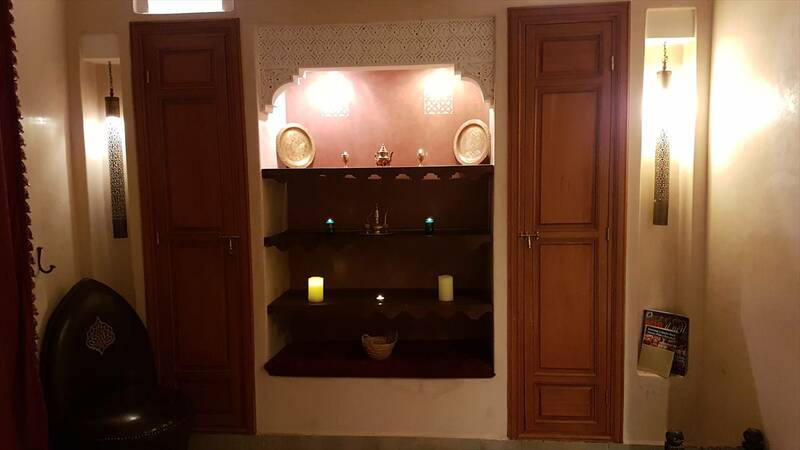 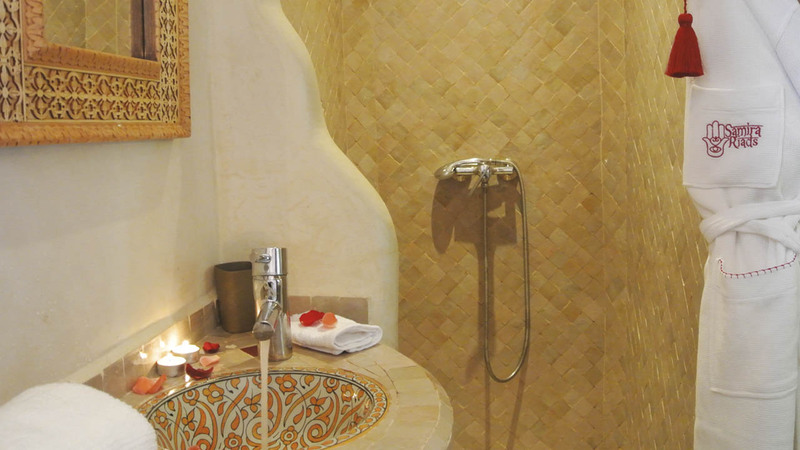 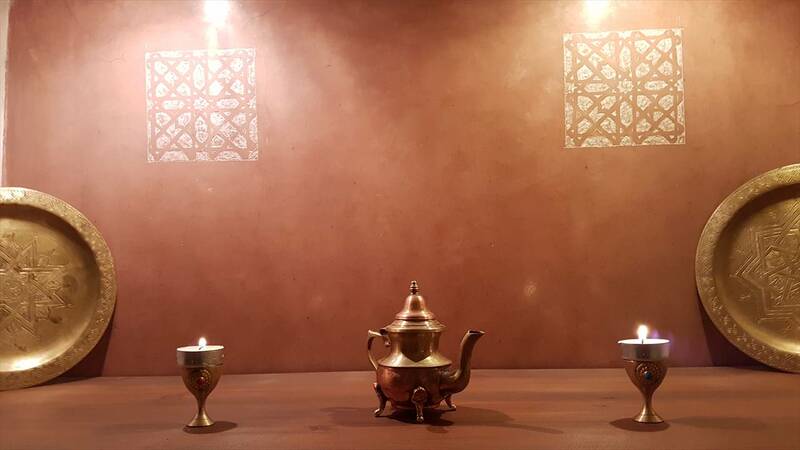 At the Riad Al Ralia you can stay in comfort and experience the joys of well-being with the Al Ralia Spa that will allow you to discover the ancient ritual of Moroccan beauty (hammam, henna, rassul, massage with argan oil , hand and foot care treatement and jacuzzi). 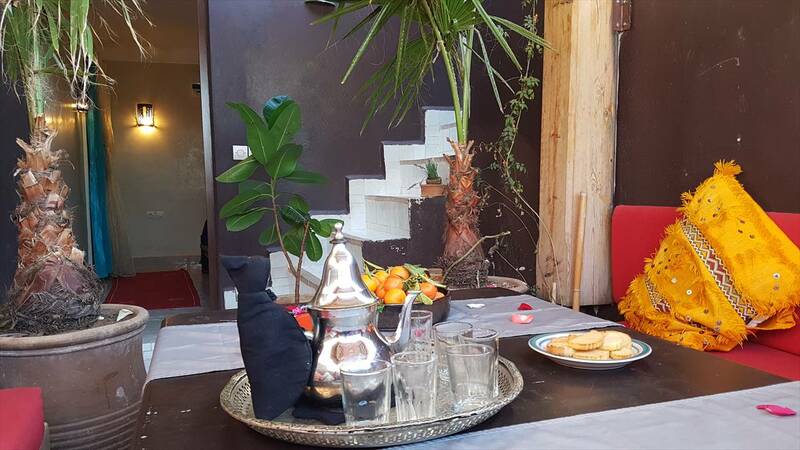 Featuring two levels, the terrace offers splendid and unique panoramic views of the medina, where you can dine with friends and discover Moroccan cuisine made with fresh market produce for your own pleasure. 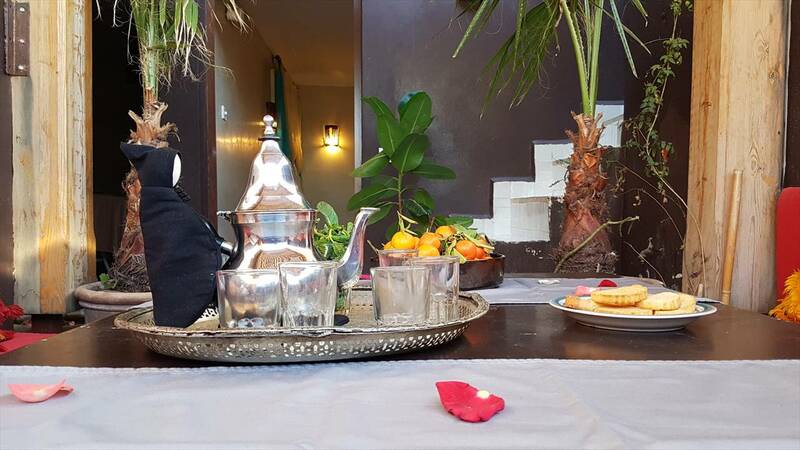 Breakfast is included in the price and we offer complimentary Moroccan mint tea or coffee with homemade cookies at any time. 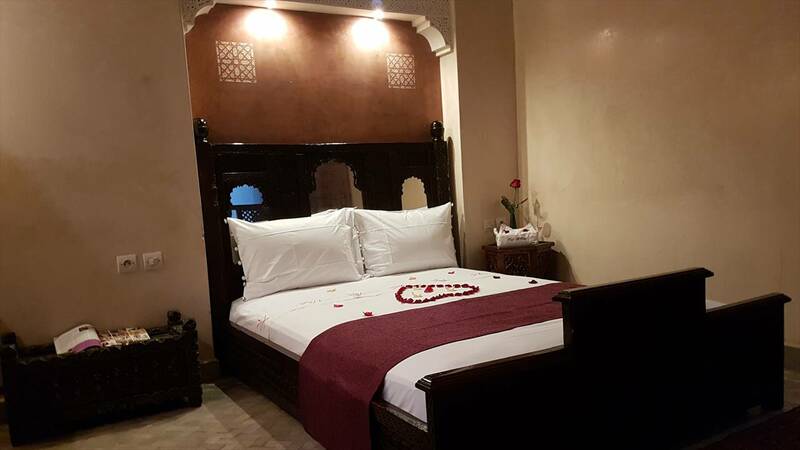 Chama room features a comfortable double bed, bathroom with shower and hairdryer. 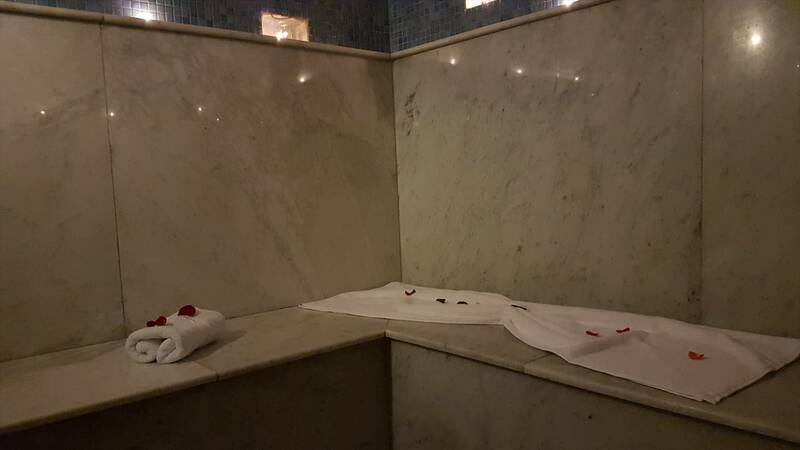 Located in the first floor, it also includes wifi internet connection and a safety deposit box too. 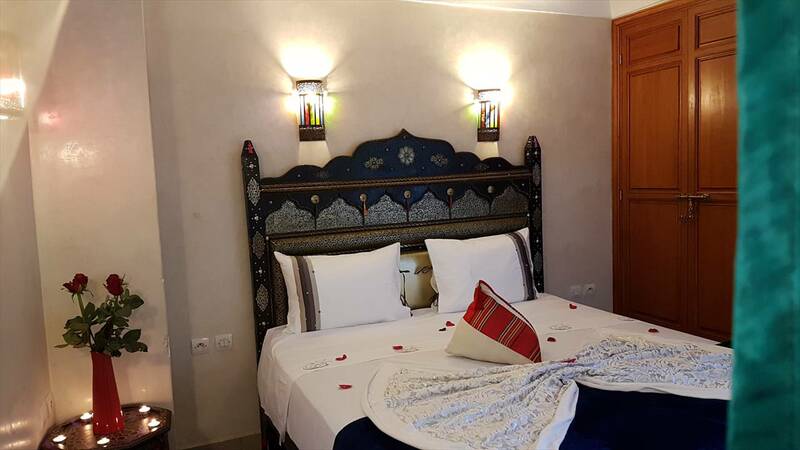 Dwiba room includes a comfortable double bed which can also be transformed into two single beds if required. 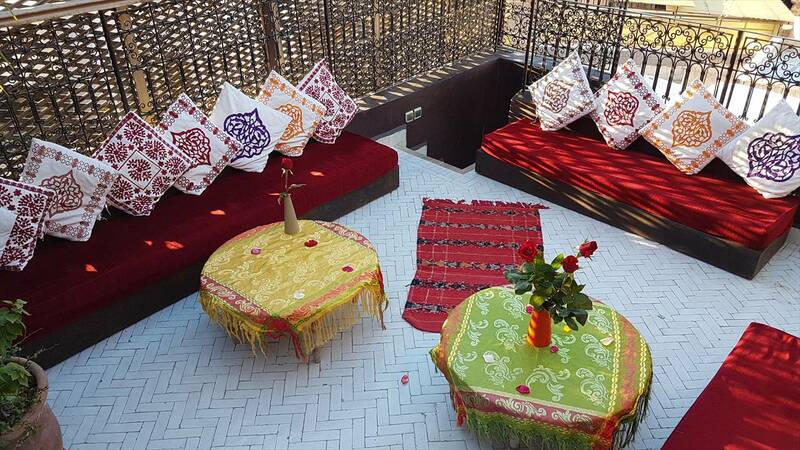 Located in the second floor, it overlooks the terrace and the magnificent fountain. 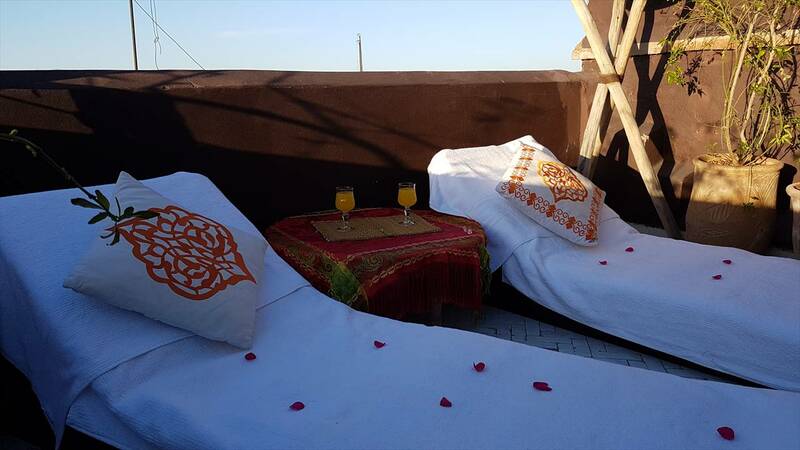 It also has the comfort of a mezzanine with a double bed, and is ideal for four adults or a family with children. 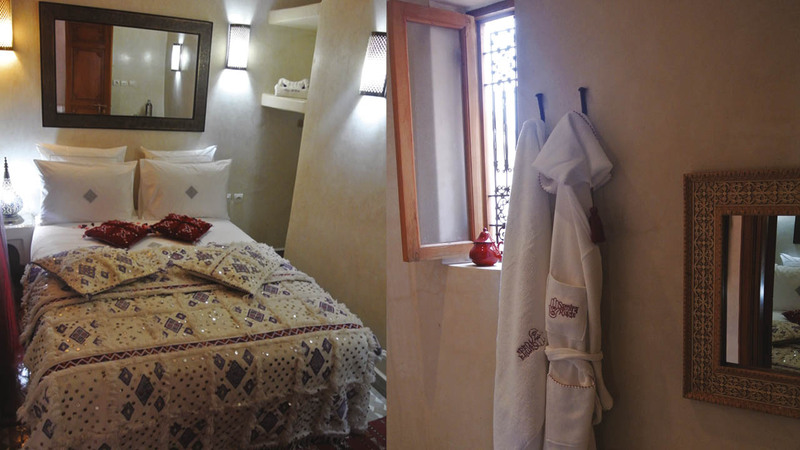 Note that a small window also allows a view of the Medina . 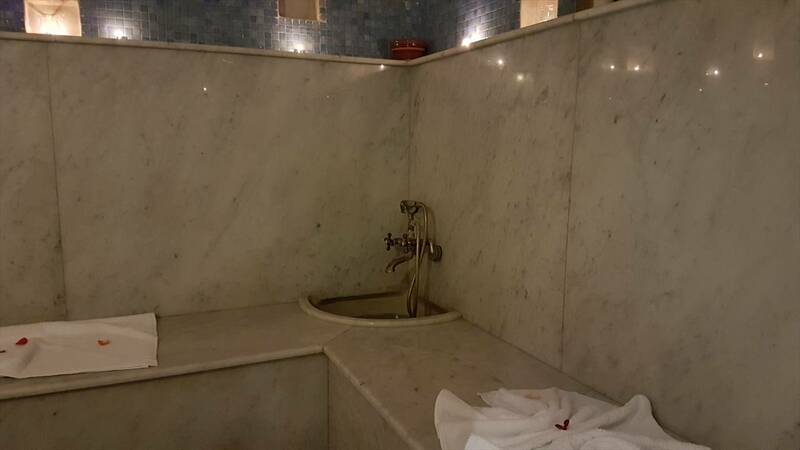 The bathroom with shower is equipped with a hairdryer and the room has wifi internet connection and a safety deposit box too. 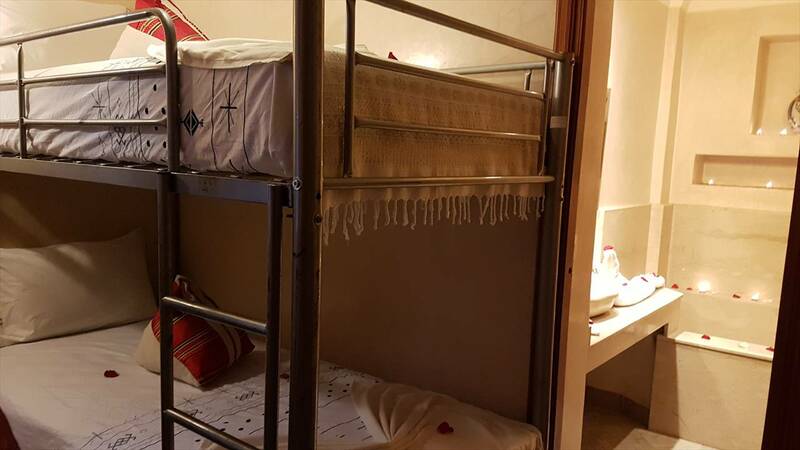 Yanal Suite in the first floor includes a comfortable double bed, and also a practical bunk bed. 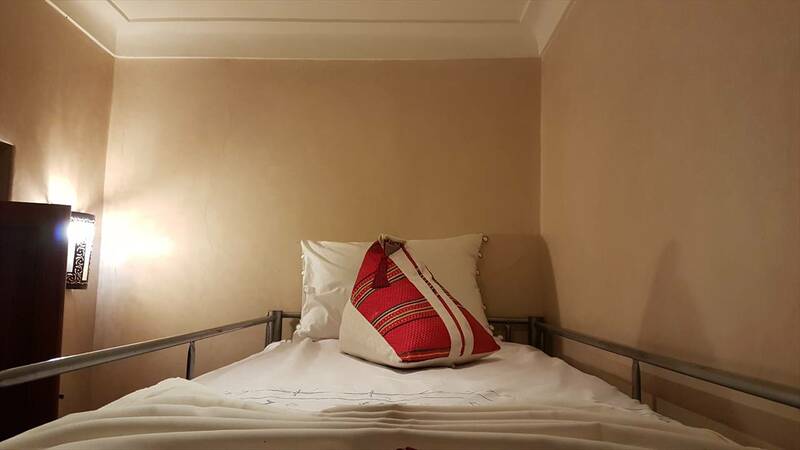 This suite is ideal for two adults and two children who can sleep in a separate large and airy room with a large window. 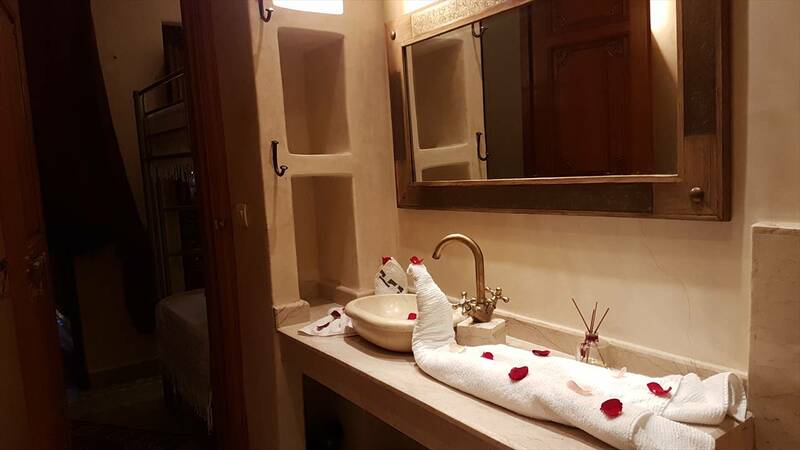 The bathroom with bath is equipped with a hairdryer, and the room features wifi internet connection and a safety deposit box too.